Library management system project website used to maintain all activities of library system such as maintain books stock, issue book records, return book records, student detail and also keep data of penalty for late return books. The project covered all activities which has done to run library system. We develop this library system in asp.net C# project for final year students of engineering I.T, Computer, M.sc IT and B.C.A. We provide video tutorial for students to learn and develop the library system. 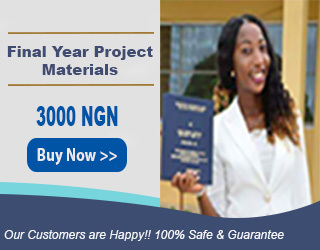 We also provide download link for students to get free source code of library system project. Abstract : Library management system project used to track books owned, issue book, return book records, penalty records, and students who have borrowed. This Library management system asp.net project has main two modules. Librarian : Librarian is a responsible person who run the system, is a administrator of the whole system. Librarian has a full rights to handle the project. Here are the list of activities of librarian. The Librarian has a username and password to access the system. After login he has to first add publication detail in to system and then enter all the detail of book stock. 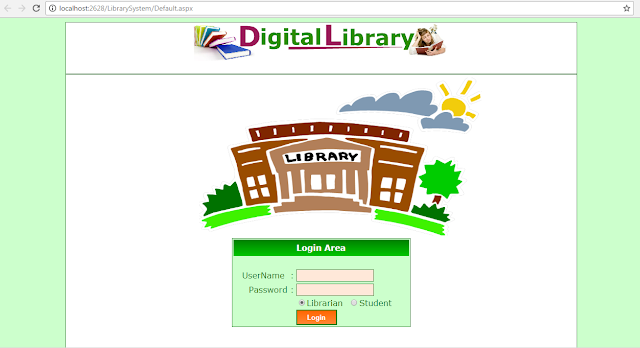 In our system librarian can make entry of student who are the members of our system. Librarian can register all students with valid personal detail and generate username and password for each student for login into system. Librarian issue books to registered student and get return from them. He has rights to make a penalty for late return book.